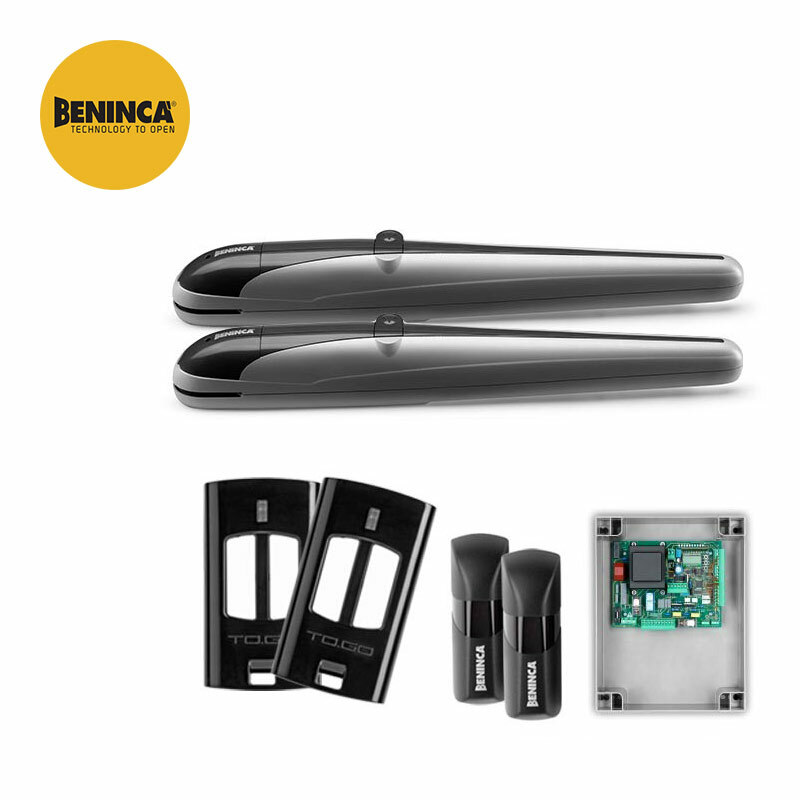 The Beninca BOB 3024E is a 24v system featuring the advanced BRAINY control panel. The Beninca BOB is a reliable, fast and simple to install post mounted ram with mechanical stops for opening and closing built in so there is no need to install external ground stops. 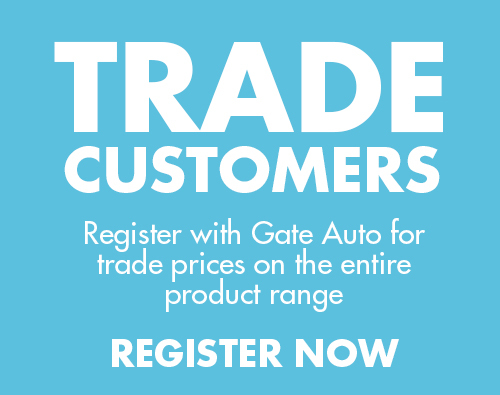 With patented FACE gears and full metal mechanic components, you will be assured of having a reliable gate opener which requires little maintenance and will continue to operate consistently. 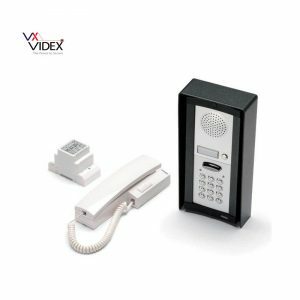 In the event of a power failure there is no need to worry about being trapped in as you are provided with a secure, personalized manual release key which allows you to unlock and operate the motor manually very quickly. This motor has both an intensive duty cycle and a good opening speed which makes it suitable for residential properties with heavy traffic. 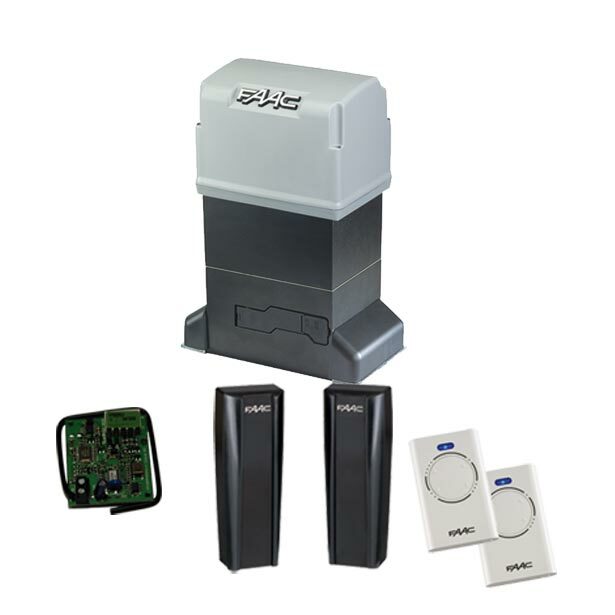 Included in the kit is the sophisticated BRAINY control panel which makes this system flexible to install, set up and operate; with an LCD diagnostics panel, ability to programme each motor individually and separate inputs and outputs for safety devices and magnetic/ electric locks . In addition, the 24v safety features provide stop and reverse on obstacle detection for additional peace of mind.